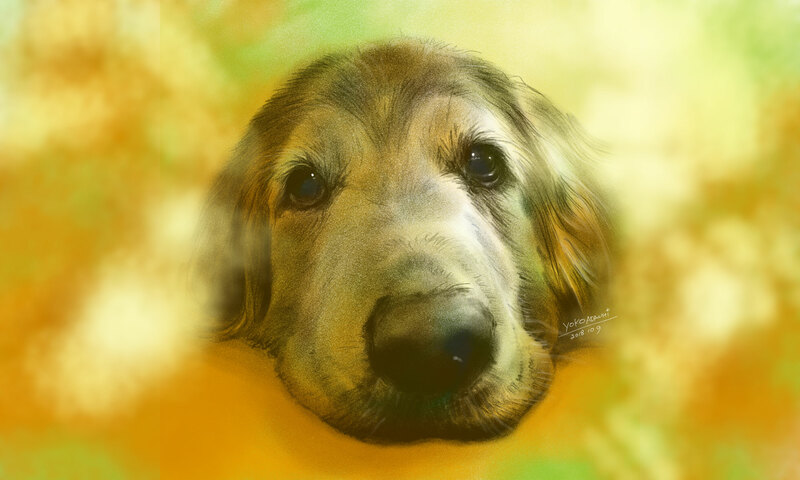 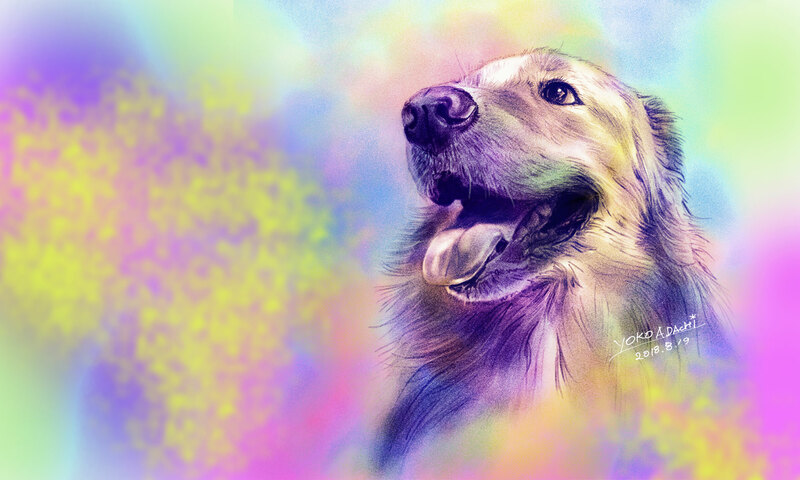 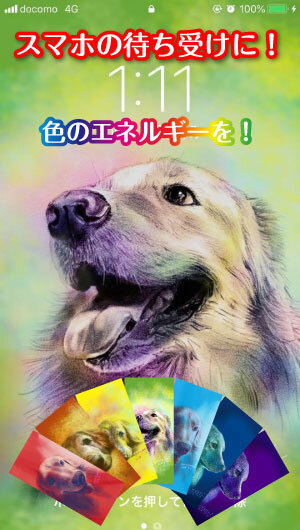 These are illustrations of the dog which I drew. 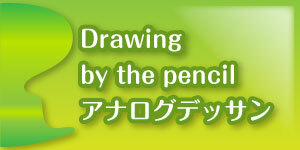 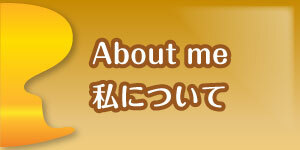 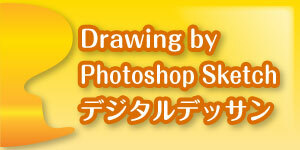 I am a freelance designer and am an illustrator living in Osaka Japan. 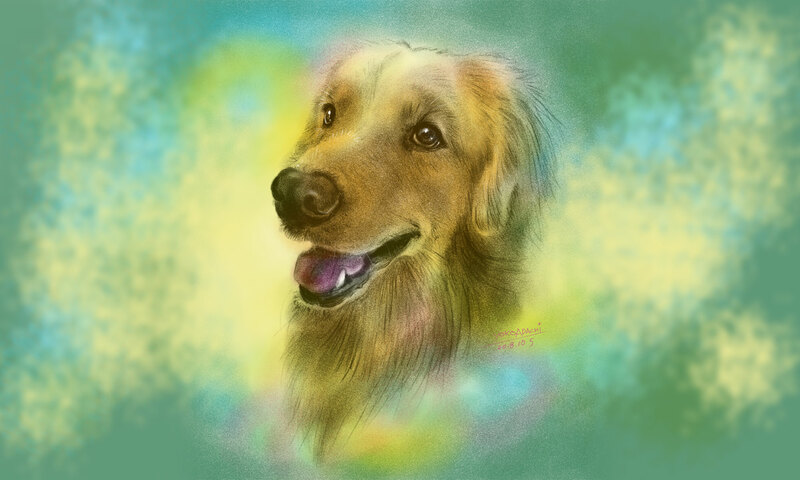 I’m living with husband and the golden retriever named Zephyr.